1 week left to submit an abstract! There is 1 week left to submit an abstract for the 5th EMEC 2019 and to join the discussion among researchers and practitioners, from the region and beyond, to shape the future of epilepsy care. 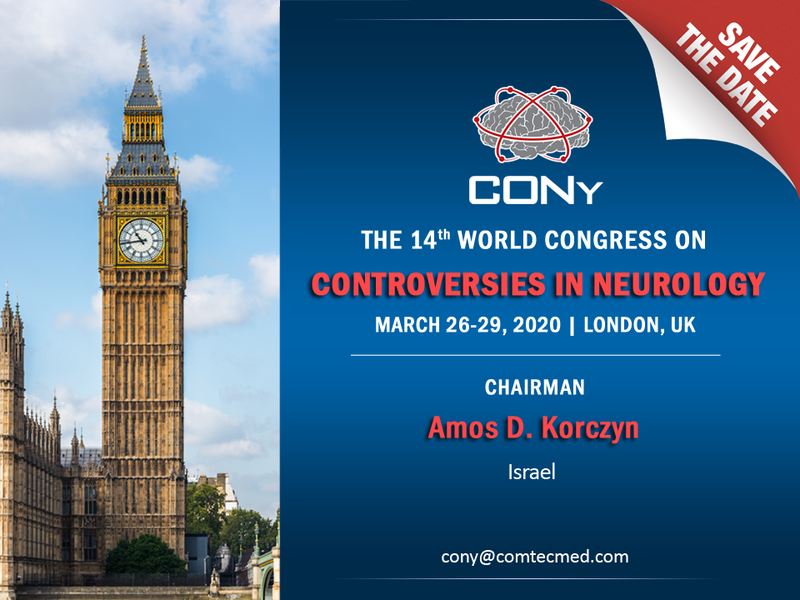 ​Full information is available on the congress website. The ILAE British Branch Epilepsy Neuroimaging Course was successfully launched in March 2017 and is now in its third year. Open to all healthcare professionals and affiliates and MSc/PhD students, the 3-day course aims to provide both an overview and a solid foundation in state-of-the-art MRI and PET scanning in epilepsy. Train participants on real patients’ data in hands-on laboratory exercises. Understand the role of advanced MRI and PET-MR acquisition and post-processing analysis methods. The main topic of WONOEP XV is WHAT IS A SEIZURE? WONOEP XV is a satellite event of the 33rd International Epilepsy Congress. The overall purpose of WONOEP XV will be to discuss working definitions and classification schemes for epileptic seizures across the lifespan, improve methods of seizure recognition, detection, and classification and facilitate translation across species. Session A: What is a focal onset seizure? Session B: What is generalized onset seizure? Session C: What is seizure in an immature rodent? Session D: What is the borderland between epileptic events and non-epileptic events? A maximum of 40 abstracts strictly related to the main topic will be selected. Successful authors will be invited to WONOEP after 1 JANUARY 2019. WONOEP 2019 is organized by the WONOEP Task Force of the ILAE Neurobiology Commission and the Neurobiology Commission of the ILAE. The National Institute of Neurological Disorders and Stroke (NINDS), National Institutes of Health (NIH) recently reconvened the Epilepsy Seizures and Syndromes Common Data Elements (CDE) Working Group (WG) to revise two Epilepsy CDE classification documents (see below to access). These documents are now available on the NINDS CDE website from June 30 – July 31, 2018 for feedback from the larger Epilepsy research and practice community. We hope you will take the time to review the updated classification documents and provide your comments prior to the general release. Download and unzip the zip file. 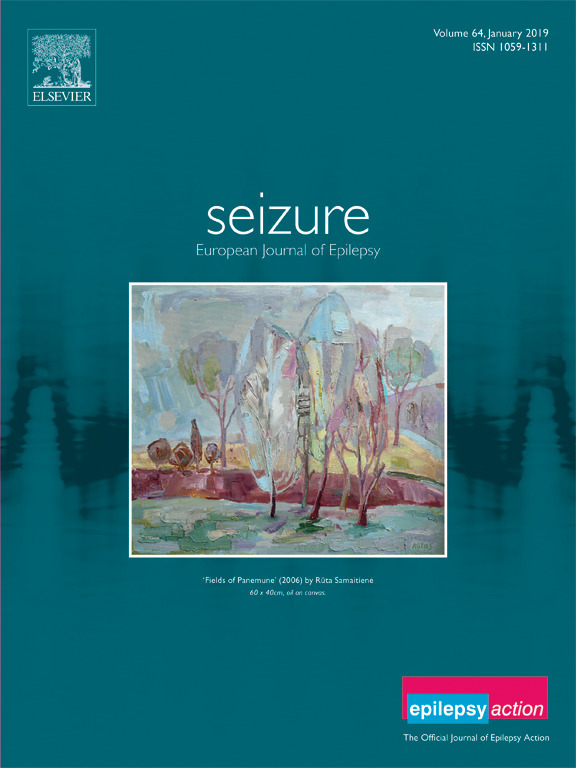 Read the “00_Public_Review_Instructions_EpilepsyUpdate.pdf” first for an introduction and tips on how to conduct the review and submit your comments. We hope that you will share this announcement with your colleagues and encourage them to provide feedback as well. Thank you for your time. We thank everybody who made the SuSIE 2018 a very successful event again: faculty, participants, scientists, and partners. Please find pictures of the SuSIE 2018 here: Impressions SuSIE 2018. The SuSIE 2019 will take place from August 25th to 28th in Bochum, Germany. The structure remains unchanged with 15 lectures and 16 workshops that form the educational core of the event, surrounded by scientific workshops and opportunities to meet with providers of imaging solutions. This meeting of users, developers and providers of imaging solutions around the indications epilepsy, epilepsy surgery, and epilepsy research in numerous formats (workshops, application trainings, SuSIE-Forum, SuSIE-brain suite, exhibition,SuSIE symposium and SuSIE market space) makes the SuSIE a unique event. The 2019 SuSIE key note lecture will be held by Prof. Sandor Beniczky, Dianalund and Aarhus, Denmark, on the topic “How computed EEG and MEG analysis change(d) the concept of epilepsy and the presurgical evaluation”. How to register for the SuSIE 2019? Participants can register for the SuSIE 2019 from January 2019 on the registration page.